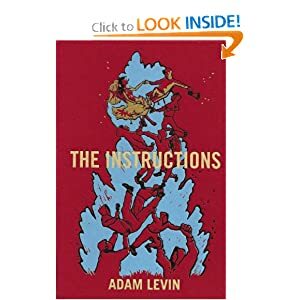 My review of Adam Levin’s The Instructions is now up at The New Statesman. I’ve got a short piece on Coetzee’s Disgrace in the current issue of Frieze. My review of Gordon Bowker’s new biography of James Joyce is up at The New Statesman’s site. I have a review of Luke Williams’s The Echo Chamber in this week’s TLS. Unfortunately it’s not available on-line.